Rachel has been working at Hatchers since 2007 specialising in Family Law which involves work relating to divorce and separation, financial matters, children disputes and injunctions. She graduated from Wolverhampton University in 2006 after completing a degree in Law. Although she deals with all aspects of family law, Rachel’s main area of expertise relates to children matters. She has experience in dealing with all aspects of children matters including Residence and Contact disputes, Specific issue orders and prohibited steps orders to resolve disputes over education, medication or moving to another area and Declarations of Parentage. 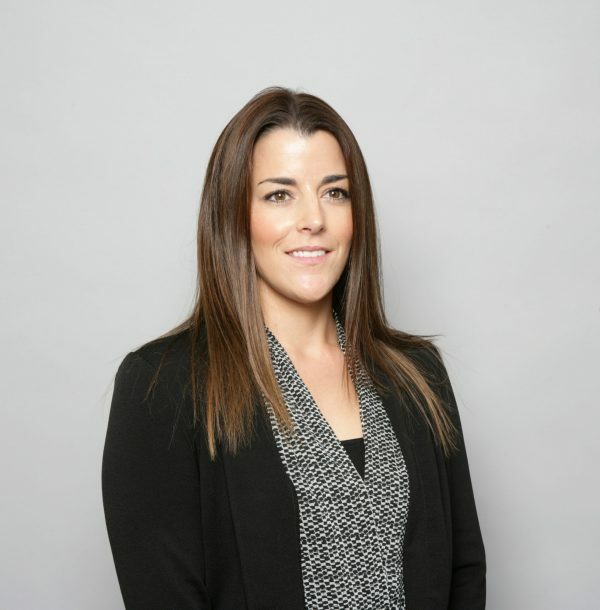 Rachel is able to represent and advise clients on the procedure, likely outcome and prospects of success based on their individual circumstances. Rachel started at Hatchers as a secretary in the Family department in August 2007 however by November of the same year, she had been promoted to a fee earner. Rachel is currently applying to complete her Level 6 ILEX course and aims to qualify as a Chartered Legal Executive by 2016. As the area of Family work is extremely personal Rachel appreciates that it is often a very difficult and stressful time for clients. She aims to make the legal process to resolve the relevant issues as smooth as possible and prepare and explain issues fully to her clients in order that they are aware and prepared for any potential difficulties which may arise. Rachel prides herself on being available to clients by telephone or email and also offering an initial free 30 minute consultation and ‘out of hours’ appointments for clients or even visiting clients at home if necessary. Away from the office, Rachel is married with a young family and dog. She lives locally in Shrewsbury where she enjoys socialising with friends and family. Rachel enjoys playing netball and her team is sponsored by Hatchers.